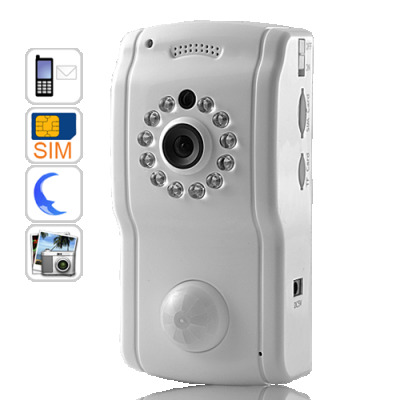 Successfully Added PIR Motion Detection Security Monitor with Mobile MMS Notification to your Shopping Cart. Motion detection PIR sensor monitoring system that transmits MMS images and security alerts directly to your mobile phone. In these tough economic times, why not save some money by doing some DIY work on your home office during your next holiday? This simple motion detecting PIR monitor system will provide you peace of mind for a relatively small price, and it comes at a much better price than those overpriced systems installed by so many of the so-called "professionals" these days.